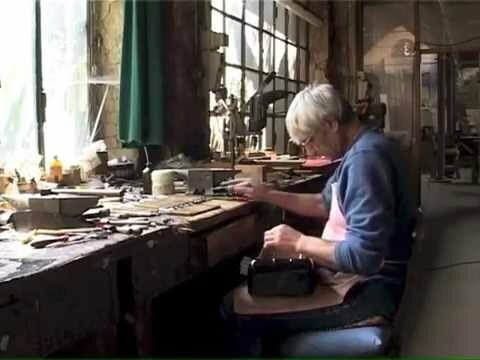 Documentary film about accordions from Stradella. Video length: 27 minutes. 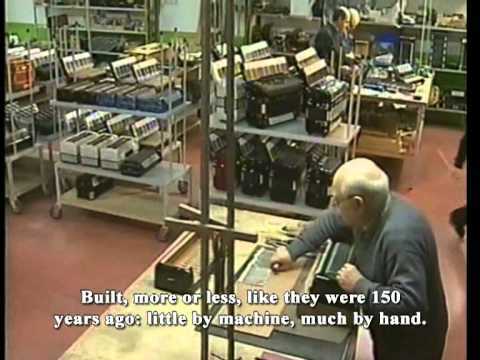 Mariano Dallapè starts building accordions in Stradella in 1876. 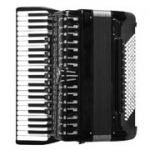 The industry of accordions grew so fast that within a few years the small town of the Oltrepò Pavese started to export its products all over the world. 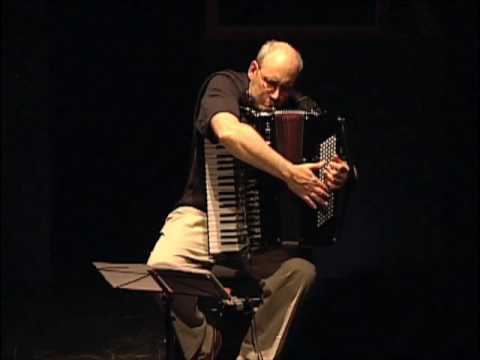 Franco Guglielmetti tells the story of his various accordions and takes us through the history of his instrument; its solid tradition still is alive today in folk festivals, where this wonderful and powerful instrument accompanies popular dances.